You think your resume is perfect and has everything that should be there, but still it doesn’t seem to convert job opportunities into successful employment. If you are facing this situation, then chances are that you are still following outdated resume presentation formats or possibly have an ineffective resume. The more you seek opinions on the “best approach” to resume writing, the more confusion would be created as everyone has their own take on creating the most impressive. The need of the hour is to stick to the current trends because no one is interested in reading your autobiography. Gone are the days of descriptive declarations of personal achievement and qualification. 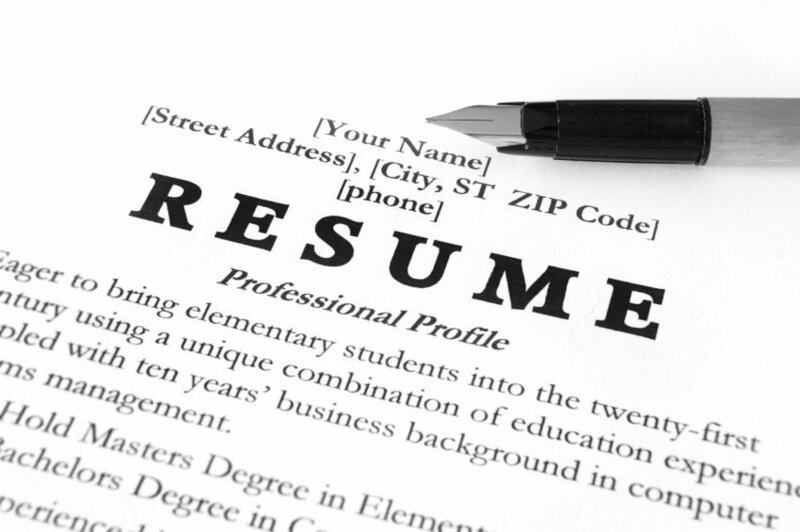 Resumes are now deemed effective if they hold quantifiable information presented in a crisp and concise manner. The days of preference for objective statements and professional summary as being the determinants of a good resume are gone. The reason – they take up too much valuable space in the resume which can otherwise be used to state relevant statistics. Current trends demand that lengthy descriptions be avoided. It is best to get to the point immediately with the inclusion of relevant facts that would gain the attention of the recruiter. These single line statements, referred to as Minimalistic Statements, comprise of accurate, concise and to the point description of the manner in which the current job opportunity would contribute to the growth of one’s career. How does one judge your capabilities by reading your responsibilities? The statement, “dedicated team player, ” says nothing about contribution levels to the job. Anyone can execute their professional duties, but only some are good at it. Efforts need to be quantified to prove their effectiveness. The statement, “joined a team with low productivity and helped the team members achieve 20% faster completion rate.” makes a bigger impact and showcases one’s ability to actively contribute to professional tasks. Any line on the resume which does not indicate your achievement is only wasting space without much contribution to the presentation. The mere presence of facts and figures in the resume can bring a drastic change in the manner in which the resume is perceived by recruiters. Textual expressions such as “substantial contribution”, “major change”, etc. Can only do little good in conveying the actual worth of your efforts. And the worst part is – no one would believe your capabilities as there is no concrete evidence to back it up. By stating, “increased production by 40% over 14 months” seems a far more credible fact than “a major change”. But the need for figures does not imply that the data should be false. Dishonesty would be an unfortunate attempt at ruining your career. Accurate descriptions can help your resume hold realistic significance rather than being a desperate sales pitch to the recruiters. No recruiter has the time to scan your resume for details. If the correct keywords are highlighted, chances are that the recruiter might get impressed with the resume immediately as the important aspects have already been highlighted. Being expressive is good, but filling up the resume with useless jargon makes it worthy of being rejected. One way to approach this would be to identify keywords provided in the recruiter’s job description / job specification and then optimize them naturally into the resume’s content. By doing this, you have made the task of screening resumes easier for the recruiter with all the possibility of your resume being selected instantly. Advancements in technology have made an impact on conventional headhunting efforts. Almost every recruiter possesses a Smartphone which makes the work portable and conveniently accessible to him. By creating a digital presence of your resume, not only do you ensure better access to your resume, but the possibility of faster response times are also increased. The QR code can be scanned with a Smartphone following which the recruiters would be directed to your online portfolio or professional portals where the required information may be accessed. This also helps in reaching out to more recruitment opportunities in less time. Still confused on what to include and what to keep out of the resume? It would be wise to get professional help with resume writing if you are not able to manage it yourself. Irrespective of whether you are a fresher or a seasoned corporation personnel, professional resume writing services can help you to adhere to current trends in resume writing and the experience of the writing service comes through to help your resume stand out from the rest. Resume Writer for You offers the best custom resume writing service with unique resume designs aimed at highlighting your expertise and capabilities for a high impact first impression. Next PostShould Hobbies be Included in a Resume?